In a report made on Tuesday by Ben Wyatt, state treasurer, the Western Australia government has decided to sell the betting company, TAB. This comes after consultation with the advising investment company Investec. Investec has informed the government that the TAB is losing revenue and relevance, the best way to save it is to make it private. Currently, Tab is the only betting operation that is still run by the state, and there had been talks for four years to privatise the company. 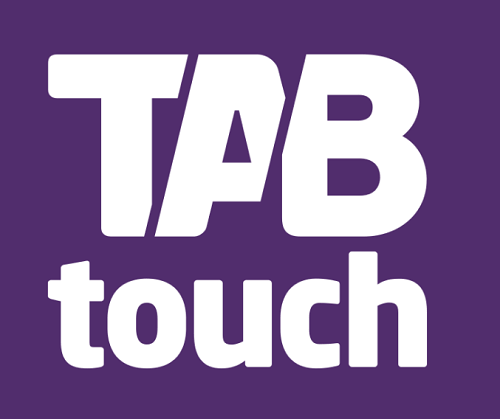 Tabcorp has been reported as the betting company that can win the bid to take over TAB. It is understandable since the company holds the biggest share in the market. However, Tabcorp is not the only company is interested in bidding for TAB. It is announced that other companies such as BetEasy previously known as Crownbet, Ladbrokes Australia and Sportsbet which is owned by Paddy Power have shown interest. At the moment, it is estimated that the company is worth AU$500 million and media outlets are reporting that it could be sold for that much. Ben Wyatt has said that the bidding process could start early next year. He also announced that 35% of the proceeds from the sale would be for the local racing industry. In this instance, 35% will be given to the industry under the infrastructure fund. The Western Australia government will be introducing the Point of Consumption tax as of 1 January 2019. The tax applies to online betting operators for the first time. They have to also be out of state to be charged the tax. The local racing industry will benefit from the tax because it will receive 35% of the proceeds. According to Wyatt, this reform package is the most significant package presented to the racing industry in history. It will also get foreign-owned and online bookmakers to pay tax in Western Australia.